The third version of the award-winning Google phone, the Pixel 3, is about to be launched on the 1st of November. It is the latest and greatest Android phone available on the market (well, until Samsung comes up with an offering, but we won’t see that till March 2019) and is the combination of Google’s ability to create a fantastic operating system and pair it with useful hardware. But what are some of the perks of this new phone that we are looking forward to that you might not know about? Following trends from other phones in the marketplace, the Pixel 3 will be coming in two different sizes. 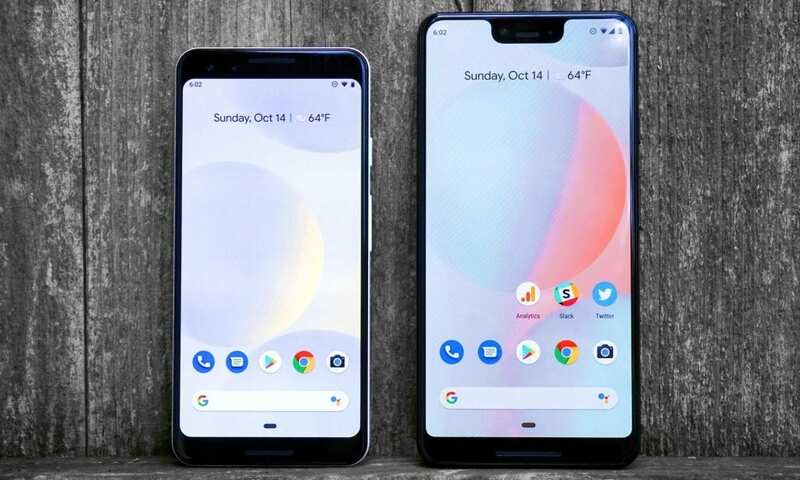 The first is the Pixel 3 and the later is the Pixel 3 XL. What you get in this bigger phone is a huge screen, massive battery life, and a bezel-less screen. It does come with a ‘notch’ however that houses the two selfie cameras and the excellent bass sound. Whether or not you like this is completely up to you and your own taste. 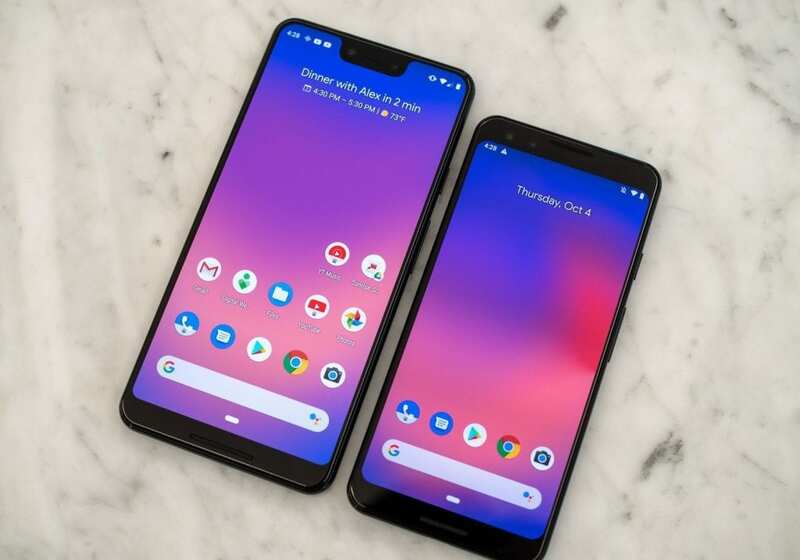 Because Google was the initial architect of the Android operating system, they are able to finely tune the OS to work perfectly with their hardware on the Pixel 3. This is better than Apple, as their iPhones contain Samsung chips (Designed to run on Android) they need to modify their software to work with their hardware. This is not the case for the Pixel 3, which operates in synergy with their chips and other hardware components. This means a lightning-fast performance for users, who will be able to operate multiple apps, switch between texting, music playing and photo taking without any lag or slow down. In addition, this may mean that the phone stays faster for longer. Recently, both Apple and Samsung received fines for slowing down their devices with successive updates. Google has built their devices from the ground up to be fast and has no history of slowing them down. This phone series (From the Pixel 1 to the Pixel 3 XL) has long been dubbed the ‘Camera with a phone’. This is true for the Pixel 3, that carries on with the best camera smartphone on the market. Unlike other offerings, the Pixel 3 has a 12.2-megapixel (MP) camera and two 8 MP forward-facing cameras. One of the selfie cameras is normal (What you would find on any other phone), whilst the other is a wide lens. This means that selfies with the Pixel 3 will be wider, have more focus and use special focal depth to make the image really stand out. Plus, it has a new feature called night shot. What is night shot? It is a special night photo mode that takes shocking good photos in light that even we would have trouble seeing. Nightshot for the Pixel 3. Not to be outdone, Google’s Pixel 3 display has the best color depth on the market. The screens on the Pixel 3 are deep and color rich. It is all about what panel they use, just like TV’s. And just like TV’s, Google has chosen LG for their Pixel 3 OLED range. LG makes some the world best color depth TVs on the market, and are known to be some the blackest blacks on screen you can find. Google has chosen the LG OLED panel for their Pixel 3 phone. Whilst the Pixel 3 still has the old-fashioned wire charging (Through USB Type C) they also now have 10W wireless charging through their glass back. This is fast charging without any cables and through induction. It is rumored that you have to buy the Google version of the wireless charging stand to unlock the full speed. The device will be limited to only 5W otherwise. If you are in no rush any other wireless charging will do. We all know the trouble it is when we get a phone call from a telemarketer, interrupting our dinner. But now the Pixel 3 has solved that problem with the Google Assistant screening your calls. When you receive an unknown phone call you will have three options, answer, decline or screen. When you select screen, the Google assistant will answer the call (Robotic voice and all) and ask the purpose. That is then translated in real time to text on the phone screen, so you can see why someone is calling you without actually connecting through. 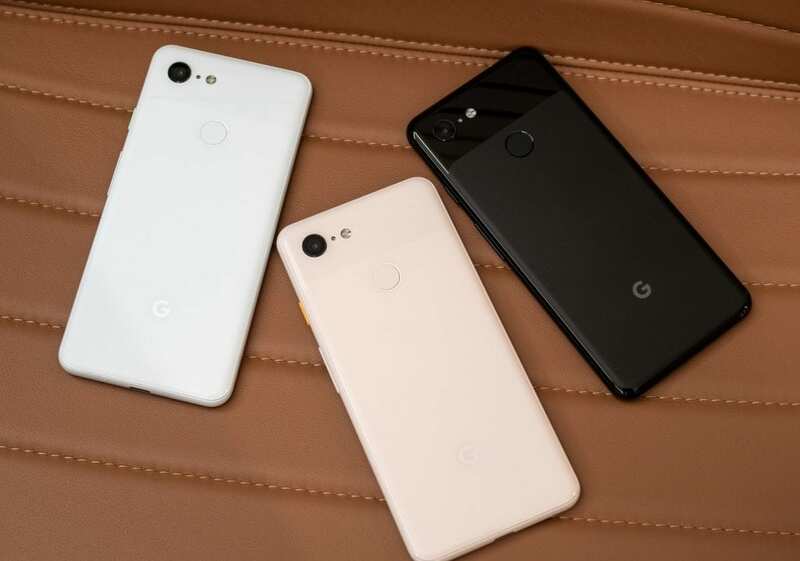 The three colors of the Pixel. Those are the seven things you need to know about the new Pixel 3 and Pixel 3 XL. Will you be getting one? Let us know in the comments.